Motorola Moto E (2nd Gen) 2015 is the successor of most popular budget phone Moto E (old). The old Moto E includes most premium features and always gets the latest Android update. Now Motorola Moto 2015 is all set to rock the mobile market with its quality specifications. Compared to old Moto E, the 2nd gen Moto E 2015 has a bigger 4.5-inch display and also includes a front facing camera well suitable for selfies and video calling via Skype, WhatsApp, etc. The new smartphone also comes with both 3G and 4G connectivity options and runs on Android 5.0 Lollipop OS out of the box. 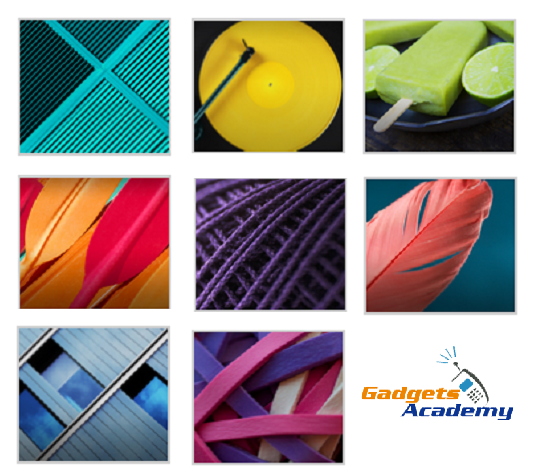 The new generation Moto E 2015 comes with 9 new stock wallpapers. All these wallpapers has 1080 x 960 pixel resolutions and is beautiful when compared to that of Moto X and Moto G stock wallpapers. Download the above zip file which consists of all the 9 HD Moto E 2015 stock wallpapers. Just extract the zip file and get access to wallpaper easily. So, this was the short post which helps to download Motorola Moto E 2015 HD stock wallpapers for free. I hope you like all the 9 wallpapers. 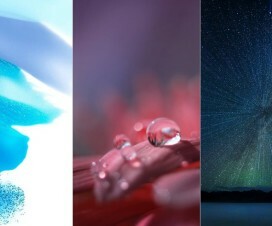 If you really think that the above wallpapers are much beautiful, then do share with friends and let them apply this wallpapers on their respective smartphones.